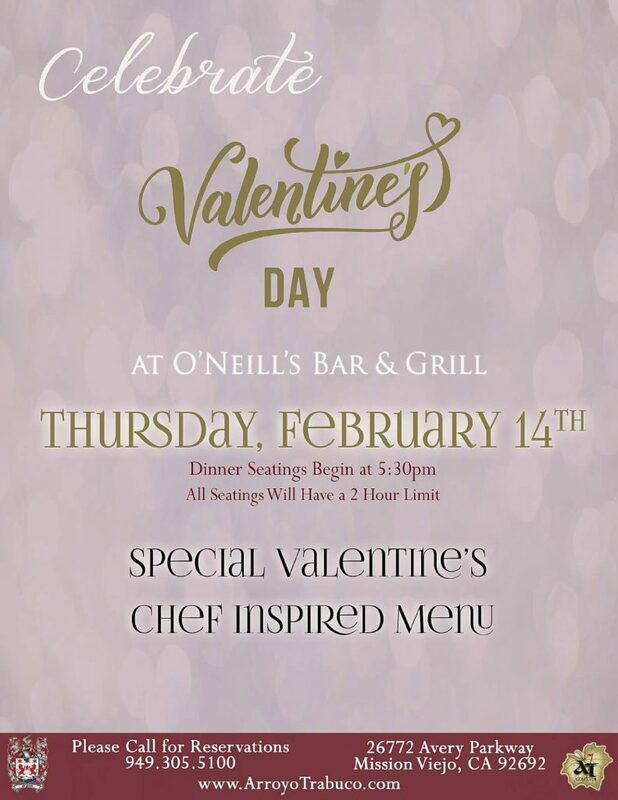 O’Neill’s Executive Chef Tom Capretz has been inspired by Love! 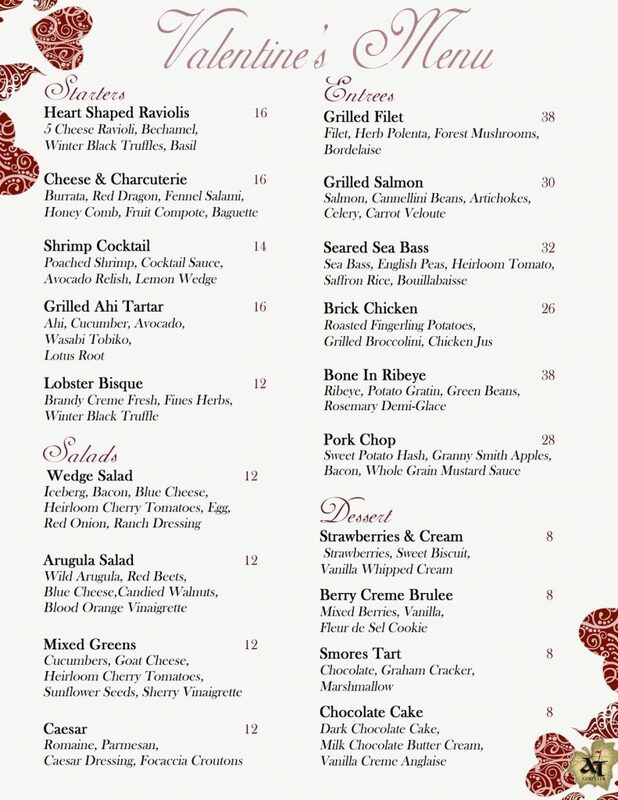 He has created a special Valentine’s Day Menu with plenty of options so that couples can enjoy some special time together. 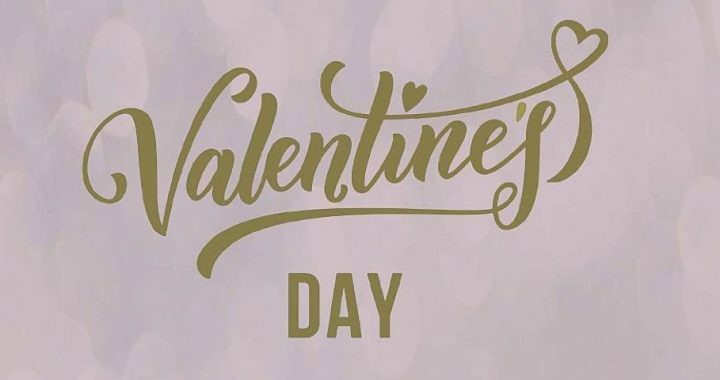 Some of the standouts on the menu are the heart shaped raviolis; grilled filet with rich herb polenta, mushrooms and mouth watering bordelaise; and seared sea bass with aromatic saffron rice and flavorful bouillabaisse – all crafted with love. Whatever you decide to order here’s a word of advice, save room for dessert. 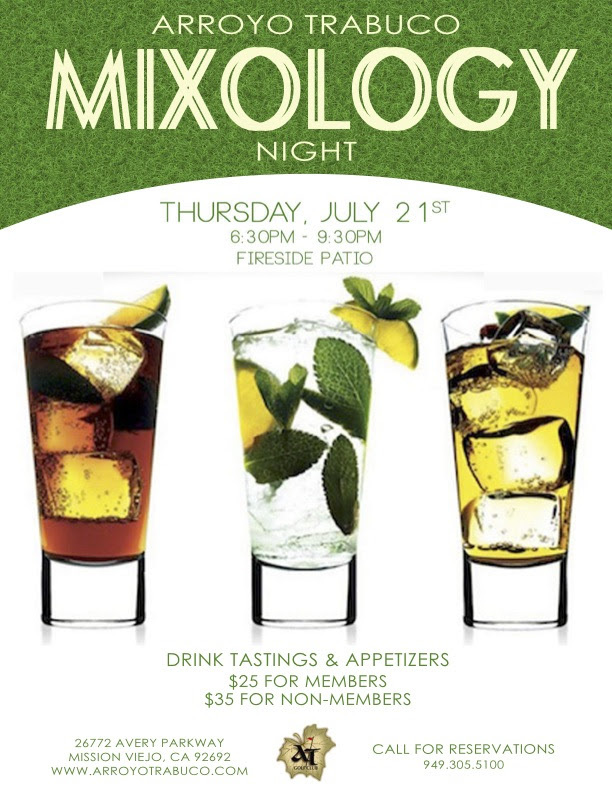 Dessert options include Strawberries & Cream, Berry Creme Brulee, Smores Tart and decadent Chocolate Cake. View the whole menu below. 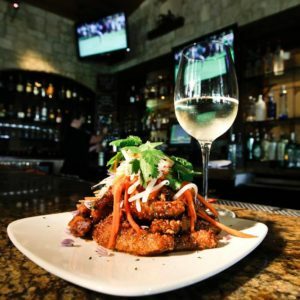 Bring your Love, order some delicious food and a bottle of wine and enjoy your night together at O’Neill’s Bar & Grill at Arroyo Trabuco. 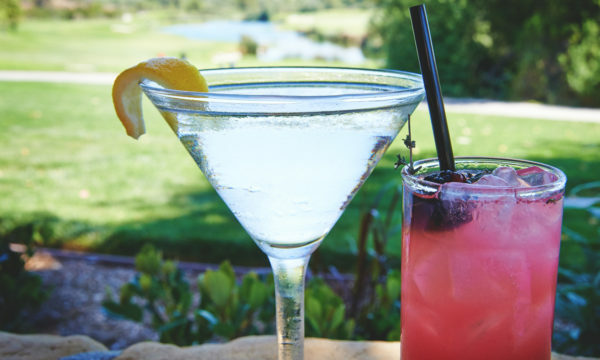 Arroyo Trabuco Golf Club welcomes chef Tom Capretz as its new Executive Chef. 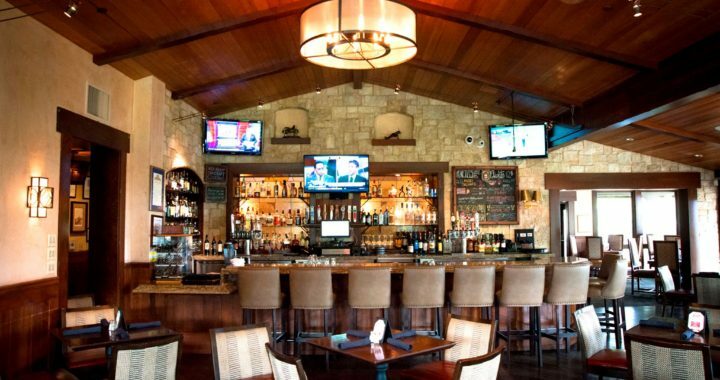 Mr. Capretz joined the Mission Viejo golf club’s restaurant in July after a long run at Montage Laguna Beach. Capretz, an Orange County native, has already begun adding his culinary touches to the contemporary California cuisine served on the O’Neill’s Bar & Grill menu. He’s currently working on seasonal specialties for the upcoming fall season. Capretz has a diverse cooking background, but his specialty is Italian cuisine, which he learned by enrolling in the Apicius Culinary School in Florence, Italy, where he refined his skills and technique. 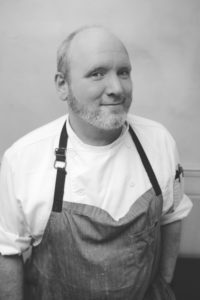 His original cooking influence comes from the Cajun, and Creole cuisine served by his grandmother on trips to New Orleans in his youth. Capretz would watch her masterfully create gumbo, jambalaya, catfish etouffee, po boy sandwiches and other signature Louisiana cuisine. That experience inspired a desire in him, he says, to enjoy cuisine from all cultures. Professionally, Capretz got his start at Culinary School at Orange Coast College before landing his first job at the Ritz Carlton in Laguna Niguel. At this five-star resort hotel, Capretz was able to gain a vast variety of kitchen knowledge, which he then applied in a move to Las Vegas to work at Bobby Flay’s Mesa Grill in Caesars Palace. The value of teamwork and dedication was embedded in Chef Capretz in helping the Mesa Grill earn a Michelin Star. Capretz’s training in Italy followed his time in Las Vegas and led to his return to Southern California as the Sous Chef at Andrea, a critically acclaimed restaurant in the Resort at Pelican Hill. After his brief time at Andrea, Capretz moved on to Studio at Montage Laguna Beach. Studio is the signature restaurant that combines French and California influences. Capretz would later become garde manger chef at Montage, overseeing menu development, recipes, and training among other duties. 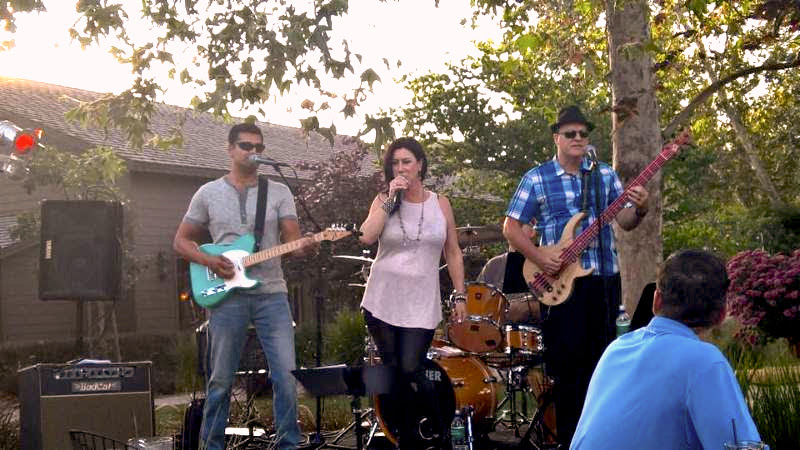 Capretz now oversees the culinary operation at Arroyo Trabuco Golf Club, which includes O’Neill’s Bar & Grill, Golf Tournaments, Banquets, and Weddings. 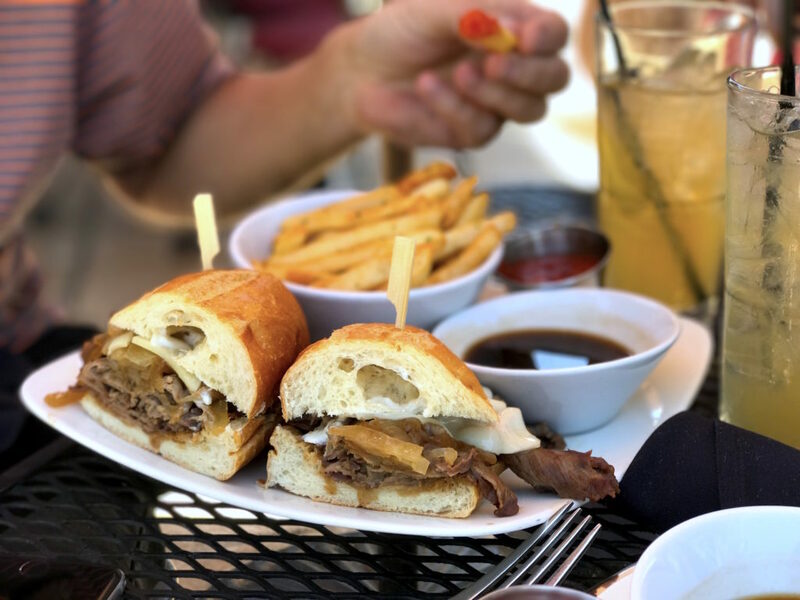 O’Neill’s Bar & Grill at Arroyo Trabuco Golf Club prides itself on being a hidden gem for avid golfers and foodies alike in Orange County. 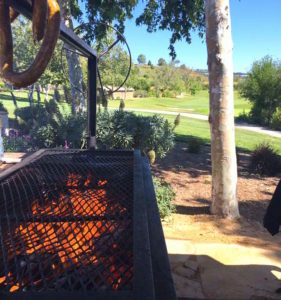 Its signature BBQ entices both with the smell of meats prepared from a smoker on the patio overlooking the 18th hole and Saddleback Hills. 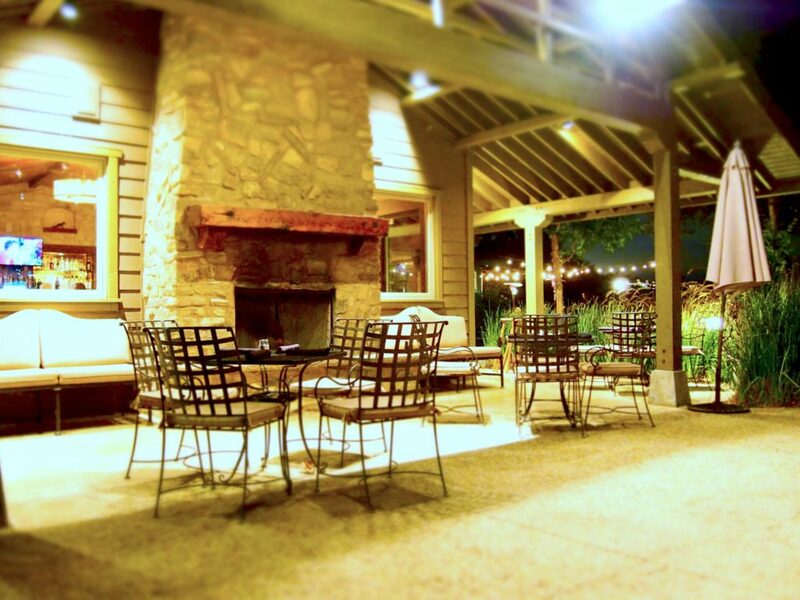 The tranquil design and architecture of O’Neill’s enhances the rustic feel inside and serene outdoor patio overlooking the lake. 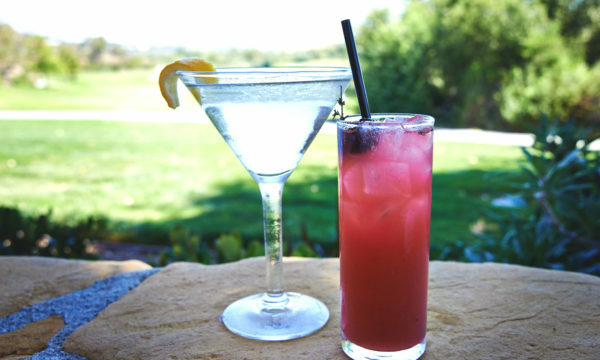 Unlike most golf courses, O’Neill’s offers breakfast, lunch, dinner, and a Sunday brunch. 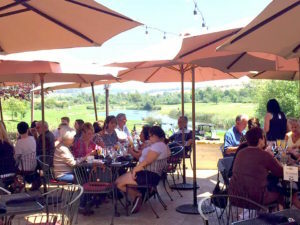 O’Neill’s boasts a welcoming atmosphere, top-notch service, spectacular views and a beverage menu highlighted by craft beers, signature cocktails and an award-winning list of hand-selected wines. 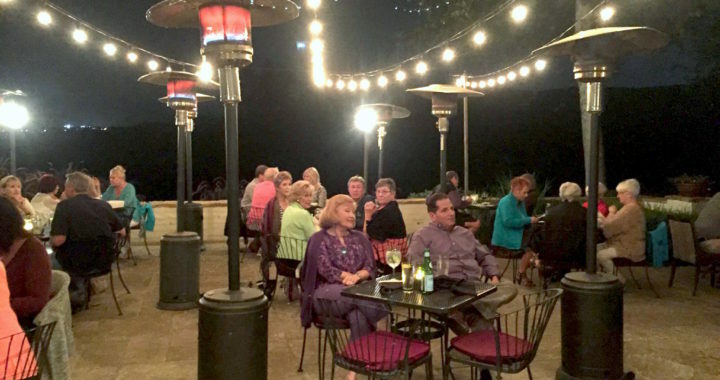 Regulars and guests alike are encouraged to visit Arroyo Trabuco Golf Club to experience and enjoy how Chef Capretz evolves the dining experience at O’Neill’s to continue to make it one of the best in Orange County. 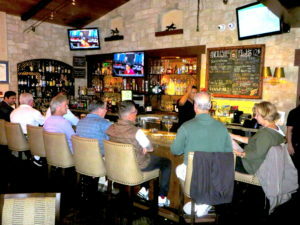 O’Neill’s features a full-service bar, including its own draft lager, and flat-screen HD televisions. 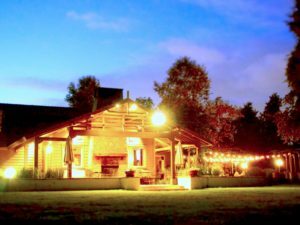 The patio and fireside areas are the perfect dining experience — quietly tranquil and effortlessly comfortable. 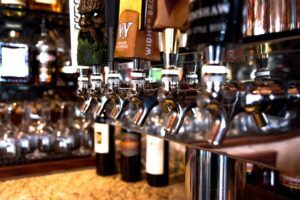 O’Neill’s offers a variety of events, including a weekly Champagne Brunch on Sundays (live entertainment from 10:00am-2:00 pm), Live Jazz on Thursday and Friday, with Live Blues on Saturday (5:00pm-9:00 pm). The restaurant creatively integrates the leisure of a golf course with the refinement and indulgent pleasure of fine dining. 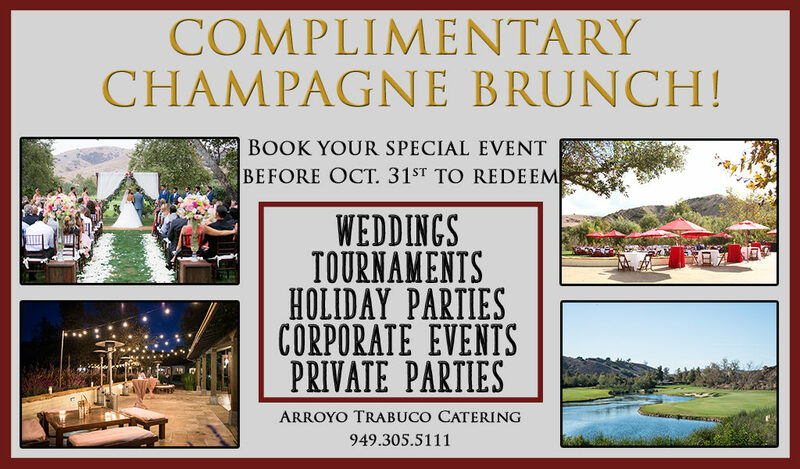 ‘Tis the season … to save on your special event at Arroyo Trabuco! Book a holiday party, wedding, banquet, tournament, corporate event or other special event with us BEFORE Oct. 31st and you’ll receive a complimentary champagne brunch! 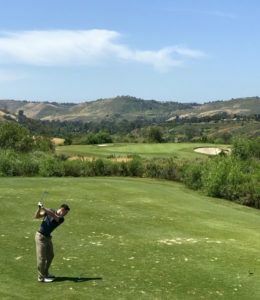 The rolling hills that surround our club and course provide the perfect scenic backdrop and setting for your special occasion. Our spacious ballroom can seat up to 240 people, and our experienced staff will cater to your every need, including catering. 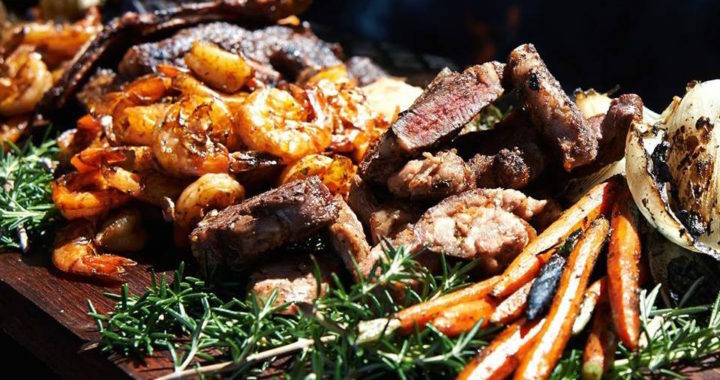 Our talented culinary team will craft the perfect menu for your celebration and our ranch-themed O’Neill’s Bar & Grill and patio are at your disposal to host your guests. We’ve crafted eight gourmet burgers for you to try and compare, each named after an NFL team, while you watch Monday Night Football. 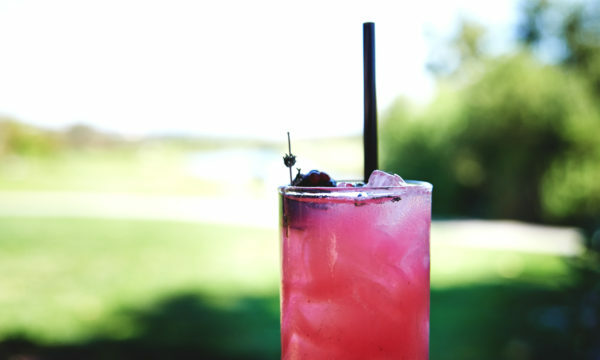 For $15.95 you can enjoy a burger and your choice of beverage – house wine, well cocktail or draft beer. The Rams (California Burger) and Chargers (South of the Border Burger) each have their own burger as do six other teams. The options offer everything from grilled chicken (Buffalo Bills) to BBQ pork (Kansas City Chiefs). Come sample them all and let us know your favorite! Italy is known for its beautiful scenery, rich history, and vibrant culture. Famous for artistic treasures and wine, and renowned for it’s food; it’s no wonder that many people consider Italian food the most romantic cuisine. 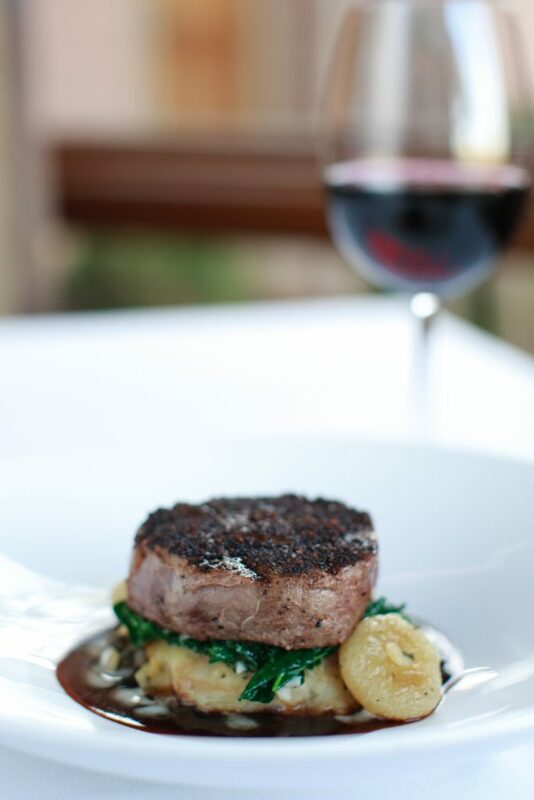 If you or your amore love Italian food then our Tuesday night From Italy With Love is for you. Our entrée options include eggplant parmesan ($17.99), chicken fried steak parmesan ($18.99), or meat and summer vegetable lasagna ($19.99) with house ricotta and parmesan. Each can be paired with your choice of family-style house or caesar salad, bruschetta or house spaghetti with garlic and olive oil. We also offer a special menu for kids 12 and under for $4.95. It consists of salad, bruschetta and spaghetti. Come join us for a taste of fall! 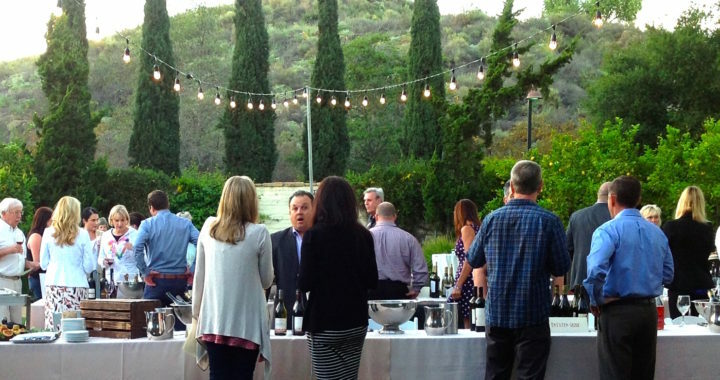 We’ll be sampling over 100 wines and – at wholesale prices – hopefully you can stock up for the holidays! 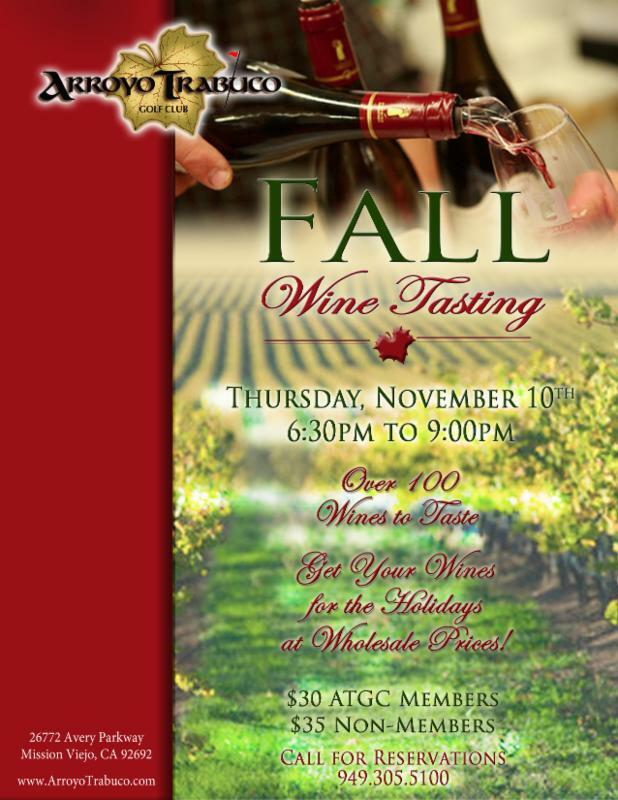 On Thursday, November 10 from 6:30 pm to 9:00 pm bring your taste buds and join us to find your favorites.